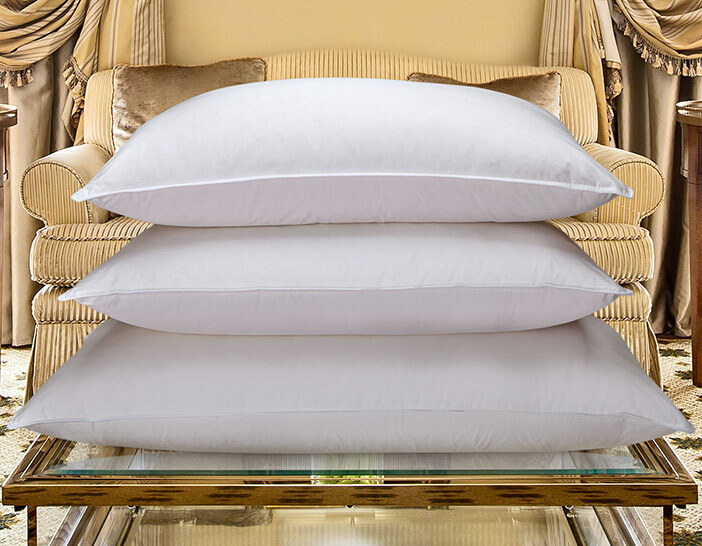 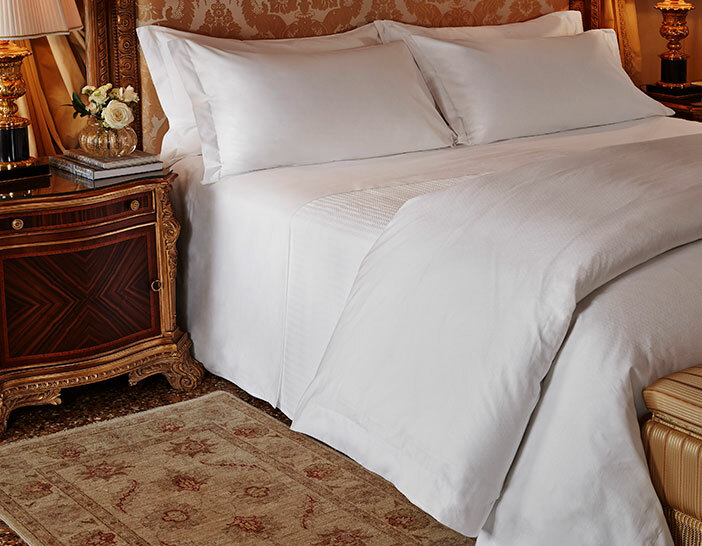 The path to unforgettable dreams starts when you sleep on The Luxury Collection Frette Bed & Bedding Set. Delicate and distinct, our set is crafted of 400 thread count cotton to help transform your bedroom into a refined space. 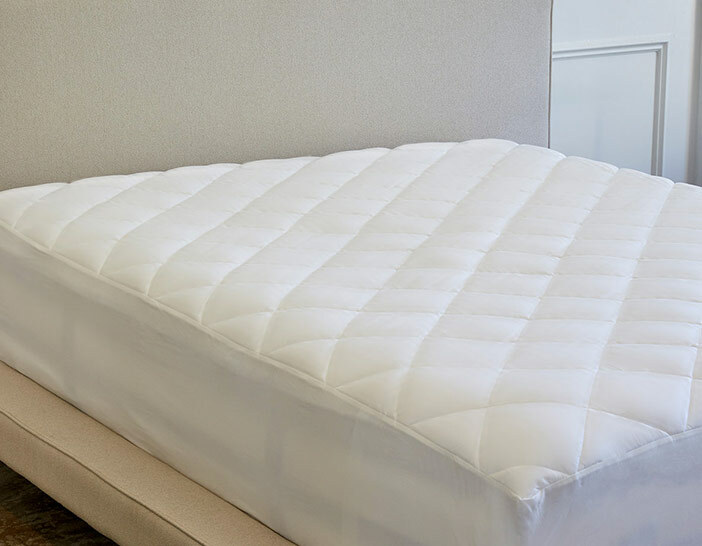 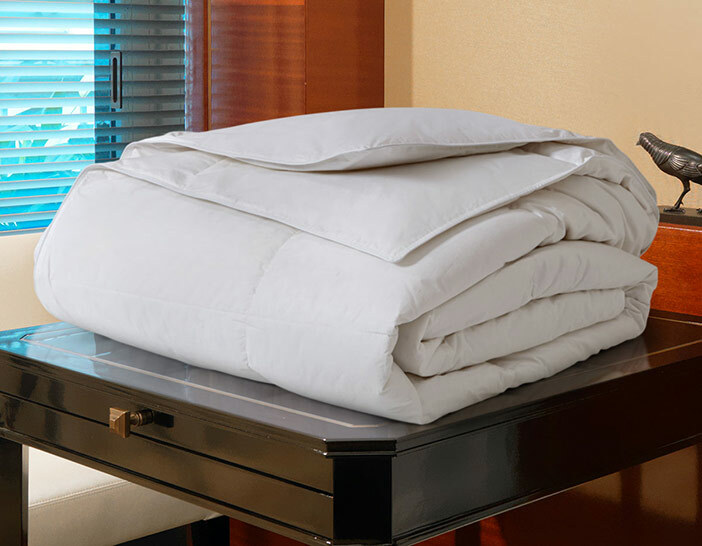 From The Luxury Collection Bed and mattress pad to lush sheets and duvet cover, you’ll have everything needed to drift into divine relaxation.